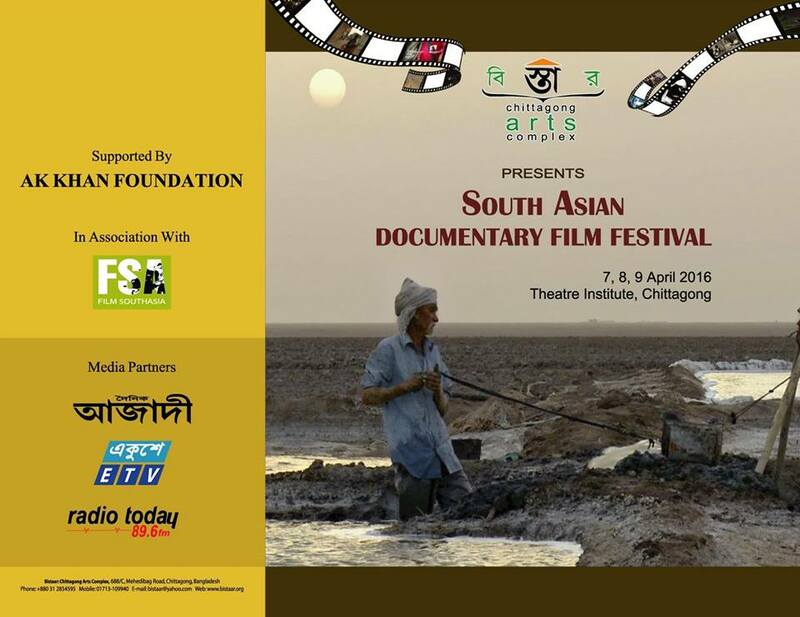 Bistaar: Chittagong Arts Complex presented South Asian Documentary Film Festival [TFSA 2016], jointly organized with Film South Asia (Nepal) which opened on 7th April, 2016, Thursday at the auditorium of the Theatre Institute Chittagong (TIC) and ran till the 9th April. 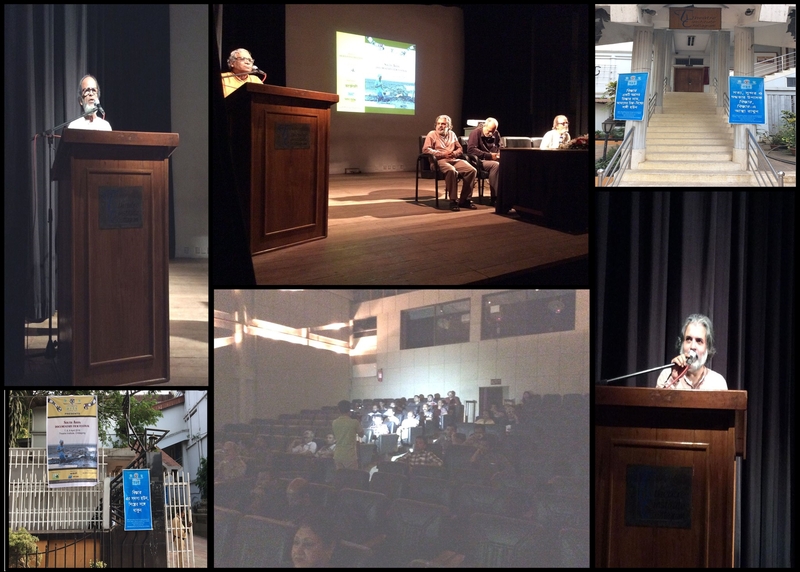 The festival was formally inaugurated by Dr. Shamsul Hossain, eminent historian and a pioneer documentary filmmaker of Bangladesh while filmmaker and Head of Chittagong Television Center, Mr. Jean-Nesar Osman was present as the special Guest. Bistaar’s Chairperson Dr. Anupam Sen, Vice Chancellor of the Premier University presided over the opening ceremony which was conducted by Bistaar’s Founding Director Alam Khorshed. The festival showcased altogether twelve films from Bangladesh, India, Pakistan, Sri Lanka, Nepal and Myanmar, namely, On and Off the Records(India), Blood Leaves Its Trail (India), Cities of Sleep(India), Muzaffarnagar Baqi Hai(India), Accsex (India), My Name is Salt (India), A Walnut Tree (Pakistan), The Journey Within (Pakistan), News from Jaffna (Sri Lanka), Tyres (Myanmar), Drawing the Tiger (Nepal) and A Mother’s lament (Bangladesh). It was an unique visual fiesta for the non-fiction film lovers of Chittagong.